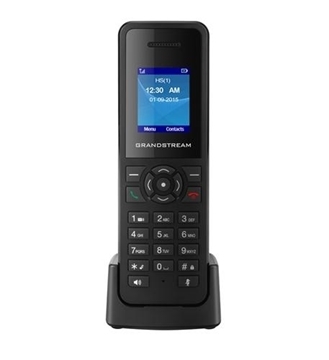 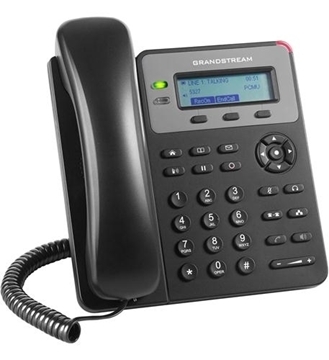 The color backlit GXP1620 is for a user who needs easy and streamlined access to communications. 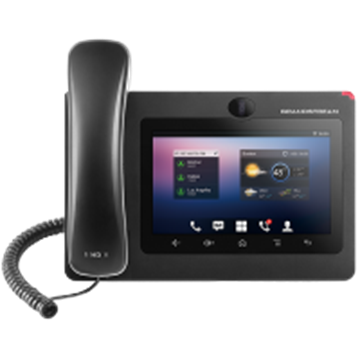 With its clear and distinct user interface and essential features and functionalities the GXP1620 is intuitive and dependable. 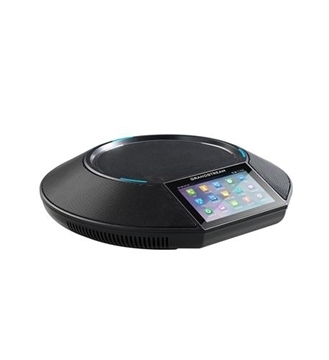 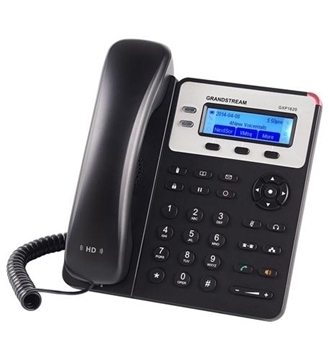 The base station for the GS-DP720 cordeless phone can accommodate up to 5 cordless handsets and provides a stable range of up to 300 meters outdoors and 50 meters indoors of coverage allowing for your free movement while keeping you close to your communications. 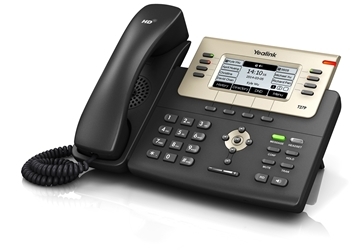 The Yealink T27G Executive Gigabit IP Phone brings out the quality you expect from a global player. 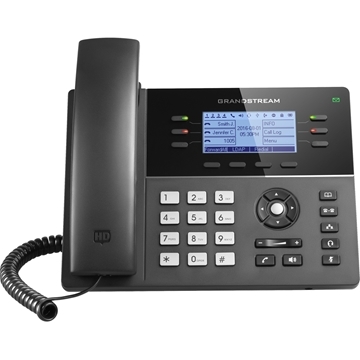 High definition voice quality among dozens of other built in features. 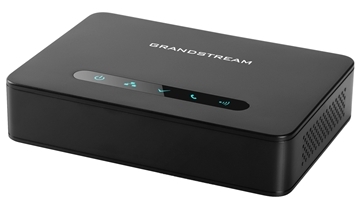 The T27G can accommodate wireless internet connection when combined with the YEA-WF40 WIFI dongle making this a great deskset for difficult to connect locations.